DSW Architectural Products, LLC, now serves Tubelite Inc.’s clients in New England. As president of DSW, Dave Williams works closely with glazing contractors and architectural teams across the region to provide assistance with storefront, curtainwall, entrances and daylight control systems. Based in New Milford, Connecticut, Williams draws from more than three decades of experience in sales and architectural aluminum products. 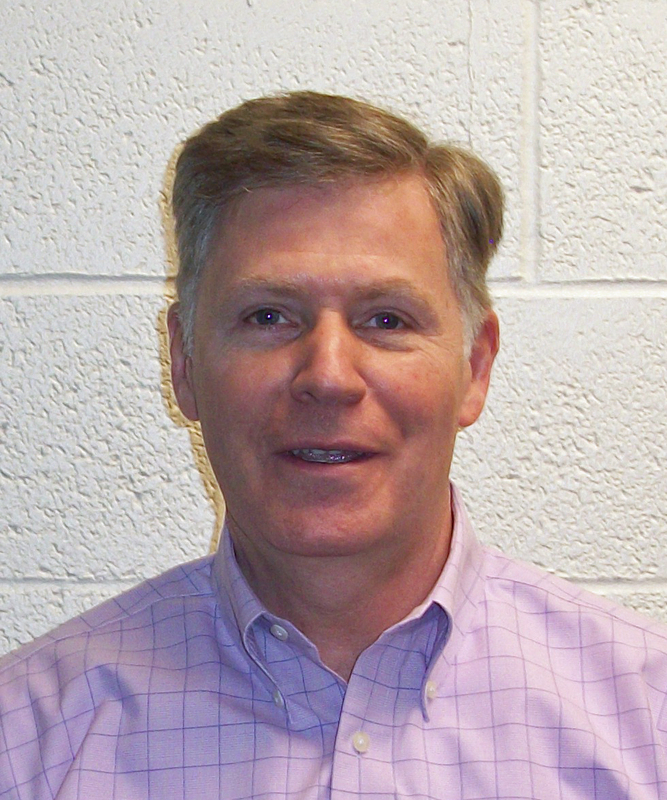 Prior to leading operations at DSW for the last four years, he worked at Schuco USA as a senior vice president. Previously, he served as a territory sales manager with Kawneer. Williams earned an MBA and a bachelor’s degree in business administration and management from Bloomsburg University of Pennsylvania.